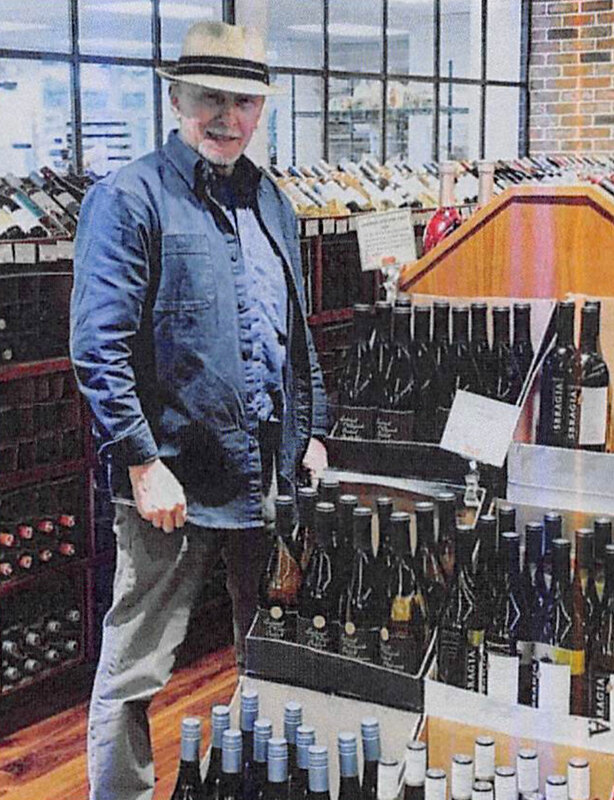 Ron Porter is the Wine Director at Andy’s Local Markets. Ron is a certified Sommelier with extensive knowledge in the wine industry. Ron’s exquisite wardrobe matches his exceptional palette and proved wisdom in selecting the best wines both known and up and coming. Ron has a passion for wine and pairing that is contagious, and ever so helpful whether deciding on a single bottle or a catering. Recommendations to fit your budget!